Thanks for your interest! 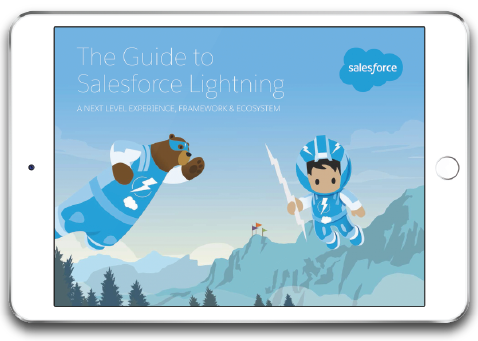 In this free "Guide to Lightning" you can learn everything you need to know to get started with Lightning for end users, administrators, and developers. Lightning is more than just a new user experience. Learn more with the Lightning webinar series.